Jacob is a football nut. He trains every week, plays a match almost every weekend, and spends any spare time he has kicking a football about in the garden. 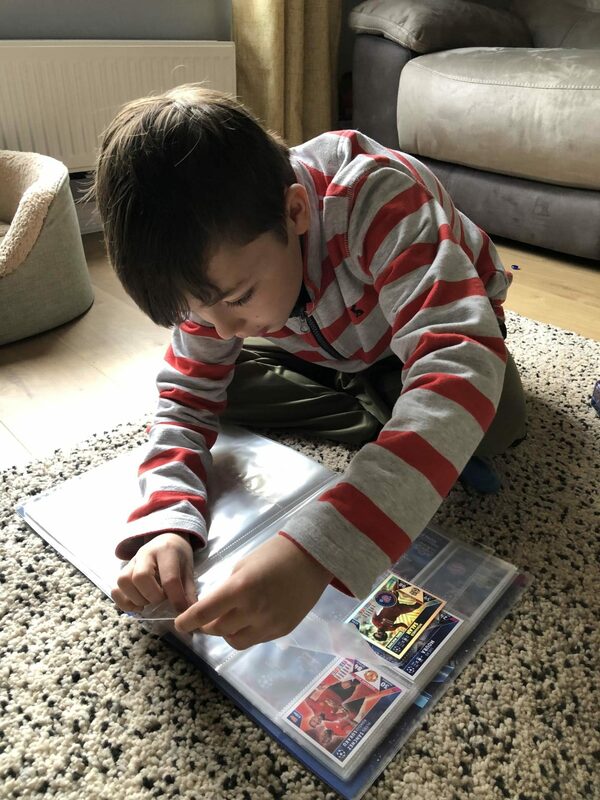 He has been collecting Match Attax cards for a few years now, and really enjoys spending his pocket money on a new pack of cards every couple of weeks and seeing if he can complete his team collection, or trying to get his hands on an ultimate limited edition card. 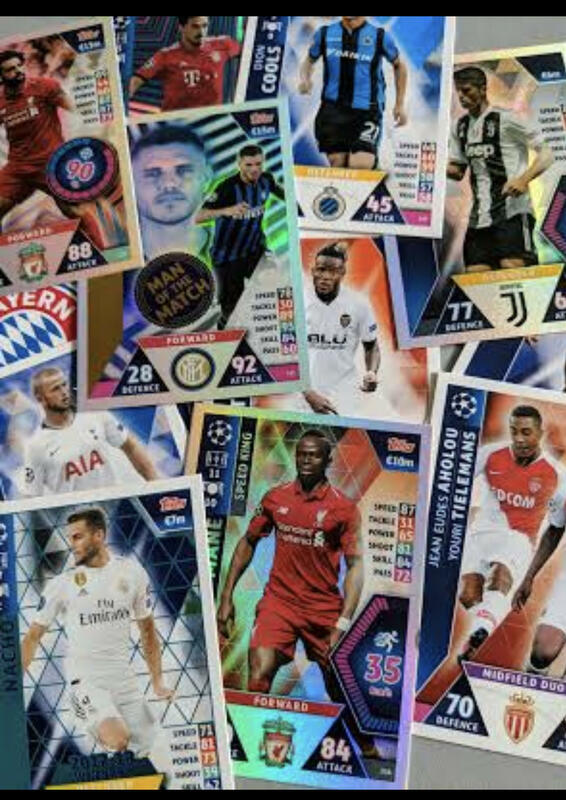 There are many different card types to collect, including Pro-Performance cards, Real Madrid C.F Winners cards, Mega Signings and the must-have new Super Squad Limited Edition Series, featuring Ronaldo, Neymar Jr, Kane, Salah and many more world-class superstars! 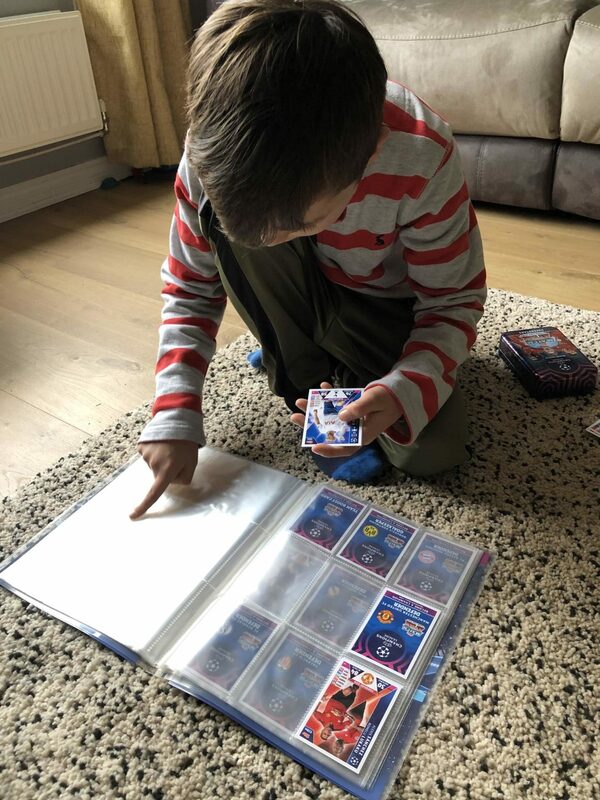 Jacob was recently sent a selection of the 2018/19 season Match Attax cards, and a binder to keep them all in. The excitement levels were high as he opened up all his packs, and I could tell by the loud cheers that he had got a few limited edition cards, and plenty of Man Utd cards! He has really enjoyed using the binder and the team on the inside to store his cards in the relevant team sections. 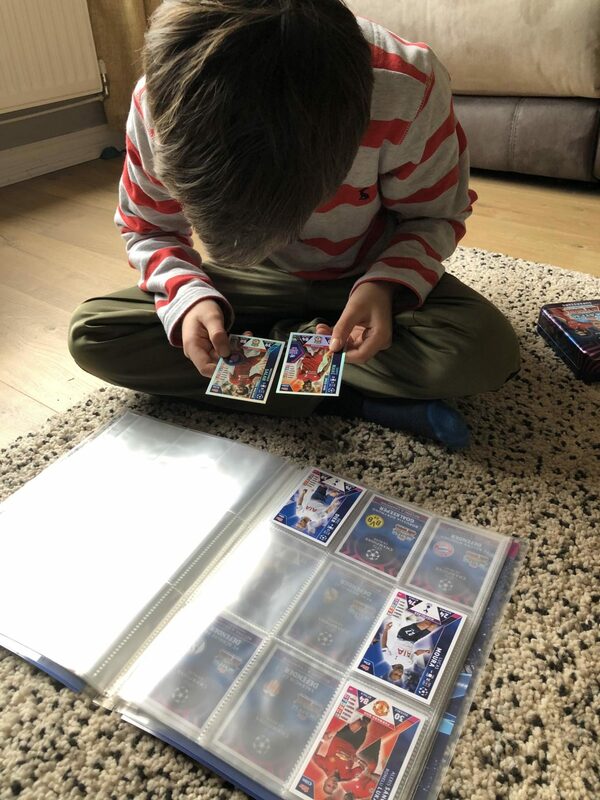 The Match Attax collection often gets taken to school, because as many of you will know, it’s also a trading card game. Jacob has managed to complete several of his teams through swapping cards with his friends. There are over 450 cards to collect, swap and play, and the aim of the game is to create your ultimate UEFA Champions League team to compete against friends on Toppsfootball.com, using the players’ carefully-calculated defence and attack ratings to score. If you have a football fan in the house, this is the perfect pocket money gift, and something they can collect going forwards. It’s a great way to get them playing with friends too. Previous Post Can full time mums enjoy part time online retail success?